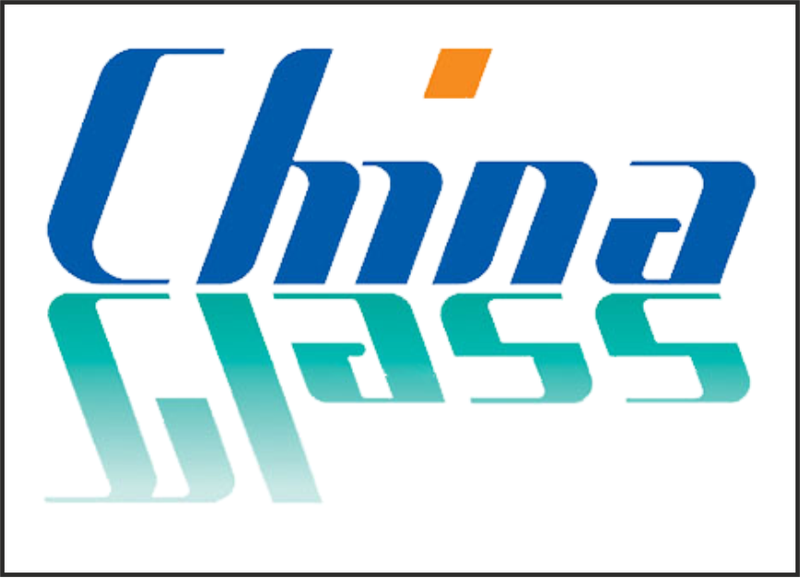 IOCCO’s fields of application include Automation for Automotive Glass processing (involving Laminated glass, Tempered glass and Added Value Operations/AVO), handling and machines for Flat Glass Processing, ancillary equipment for Tin Bath, automatic storage systems for Float Plant, equipment and handling for Home Appliance and photovoltaic lines. IOCCO supplies from stand-alone machines up to complete production lines according to Customer’s needs. 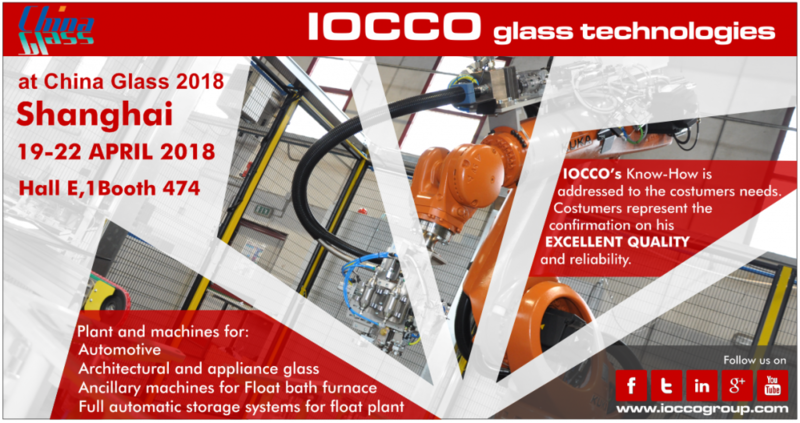 Do not hesitate to contact sales@ioccogroup.com to submit your request or to arrange a meeting.